Full information about Establishment and moving company Suttons Group Ltd at Gorsey La, Widnes, England WA8 0GG. Find the address of the company, the phone for communication, opening hours, feedback from customers and employees, as well as other information. 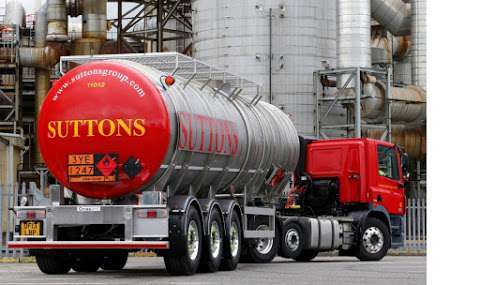 Sorry, we haven't any reviews about company Suttons Group Ltd.
Suttons Group provide a diverse range of international logistics and supply chain services across the globe. for information on our services, visit site now! © LISTCOMPANIES.CO.UK 2019 - All rights reserved. The information is taken from open sources.